Everyone experiences those moments of complete boredom where we just don't know what to do. 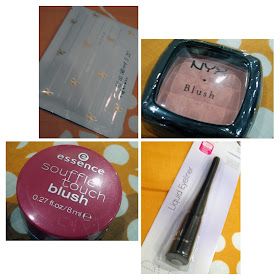 Of course, we can always do some beauty shopping, but that soon becomes a financial burden! So, what do you do when there's nothing to watch on TV, and everyone you know is busy? You hit up the internet! 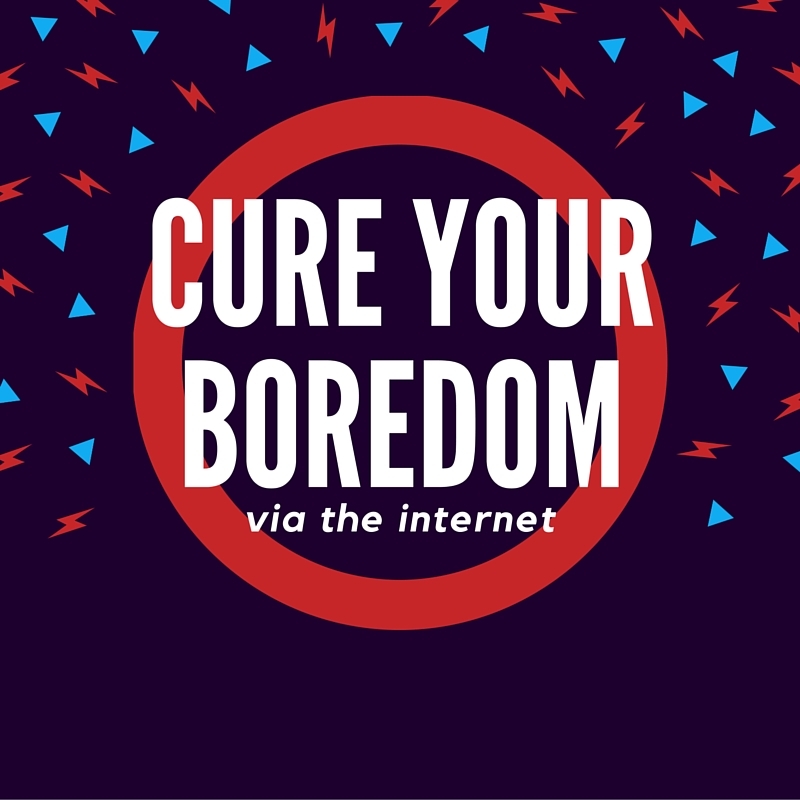 The internet is a pathway to many boredom-curing tools, and it's not always a waste of time. You can do research, or you can learn new skills. Let's go through some of these boredom busters. Wherever you turn, you're bound to come into contact with games on the internet. Facebook has them embedded within its website, and they've become massively popular. There are also flash game websites that host hundreds of the thing! They've been around for ages, and what better way to kill time than to play a game? From sports to puzzle games, there's something for everyone. We all love a good Top 10 article. Naturally, we're intrigued by what others think of our favorite items or TV shows. If our favorite isn't at #1, we want to know why! There are dedicated websites for lists like these such as toptenselect.com. You can even go on YouTube and watch Top 10 countdowns. Before you know it, hours will have passed. You'll have learned something new and cured your boredom in the process. Although you can pay loads of money to learn new things on the internet, there are many other free tools too. You can learn practically anything you want if you know where to look. Places like futurelearn.com regularly offer free courses. If you're bored, and you've got some time to spare, why not browse through them? You might find something that you like and potentially begin a new career, making yourself happier in the long term. Facebook and Twitter are often lambasted by the media for being timewasters. True, you can spend hours upon hours on these platforms, but if you've got the time, why not use it? Set up a new profile, connect with friends old, current, and new, and enjoy posting status updates. Obviously, follow social media safety tips and don't give out your details to anyone you don't know! Ten years ago, YouTube was just getting started. Nowadays, it's full of TV shows, old films, and documentaries. It's not just YouTube, either. There are websites out there where you can rent the latest films or TV series from. You can catch up on missed episodes on websites such as BBC iPlayer. There are so many possibilities when it comes to watching videos that boredom will be a thing of the past! A lot of the time, we end up finding things that cure us of our boredom as we go along. 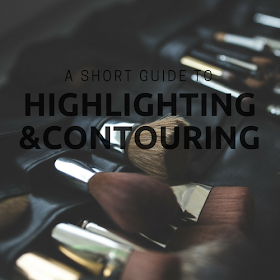 Clicking on one video or Top 10 list inevitably leads to another and another and another, so be careful with your time, and make sure to take breaks every now and again. Also, don't shop too often! 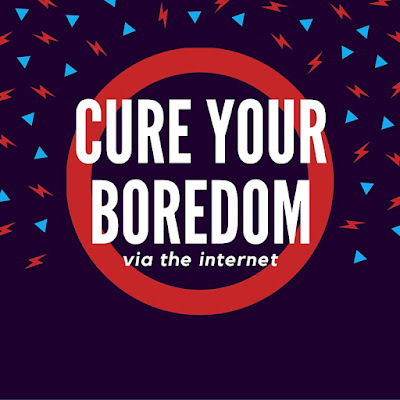 What do you do on the internet to cure boredom?